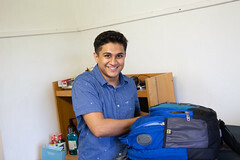 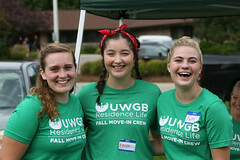 Welcome newcomers, welcome all! 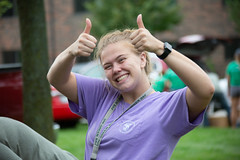 It’s a great week to be a Phoenix. 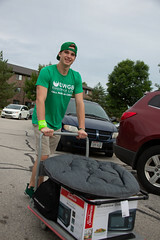 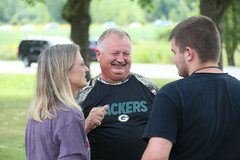 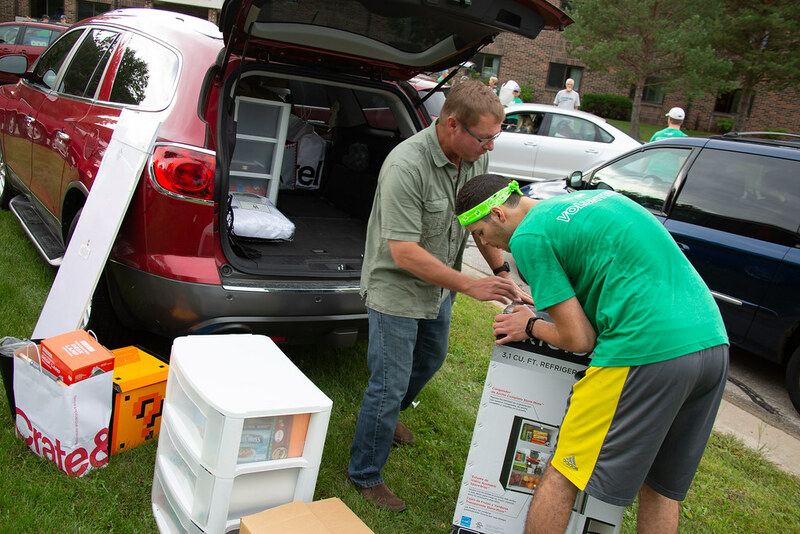 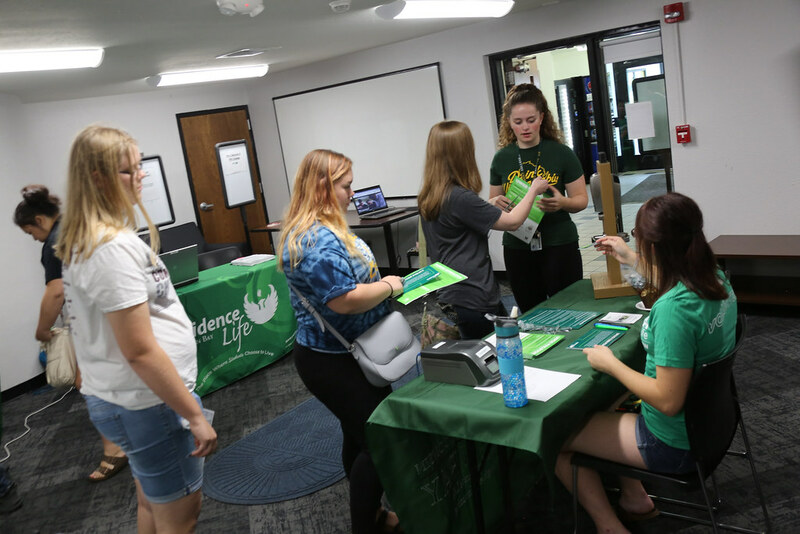 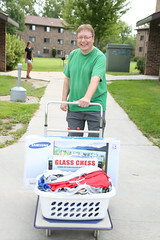 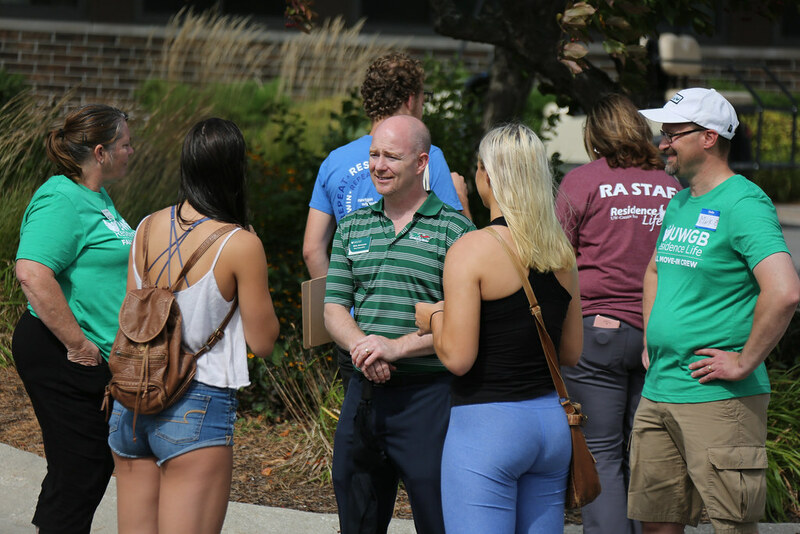 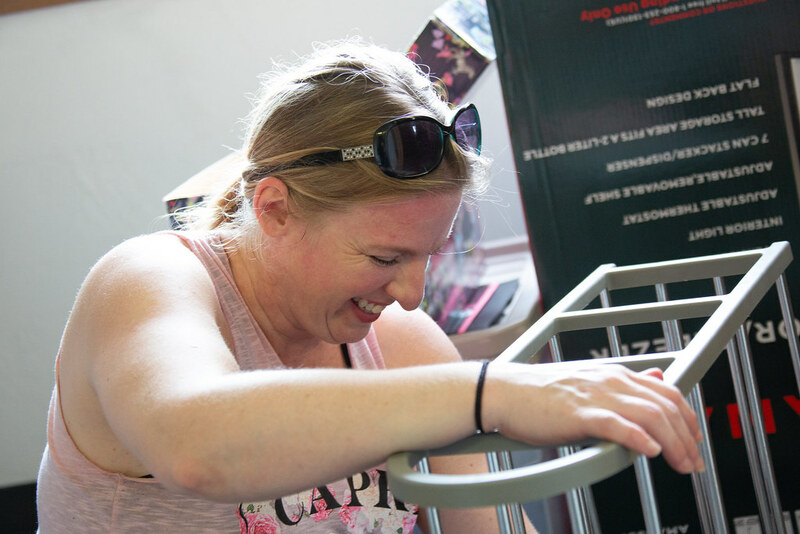 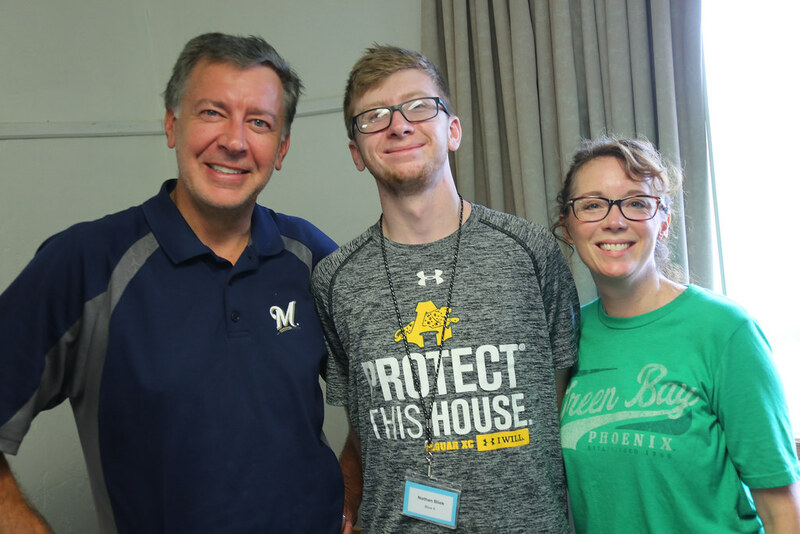 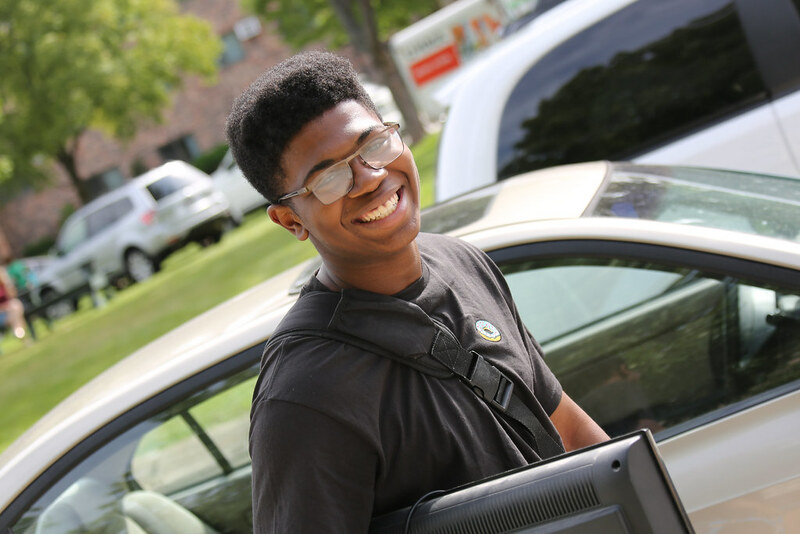 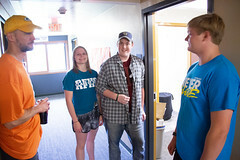 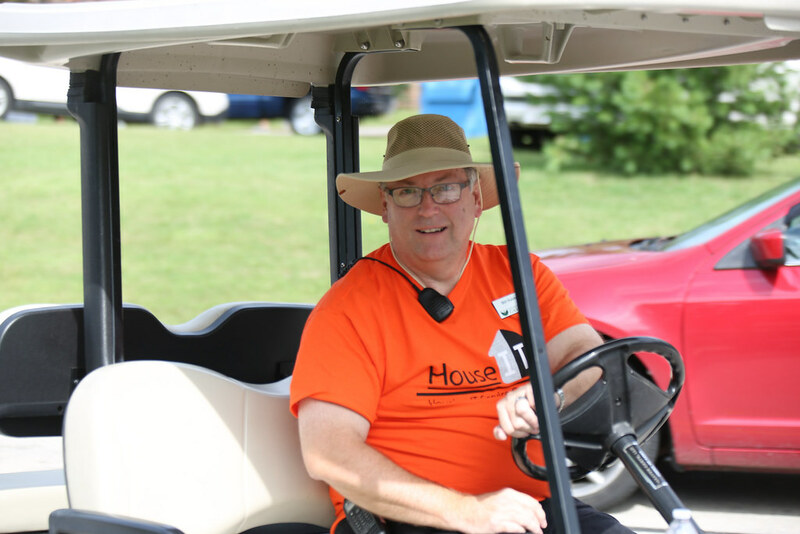 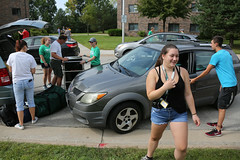 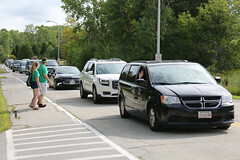 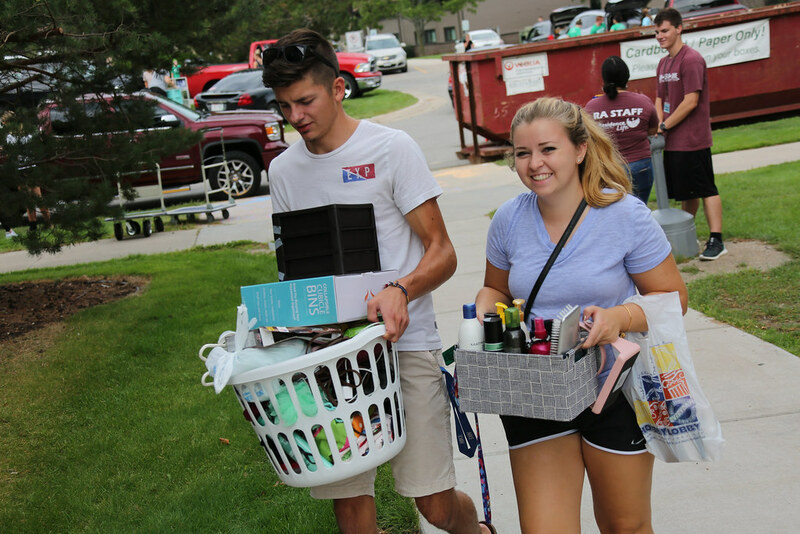 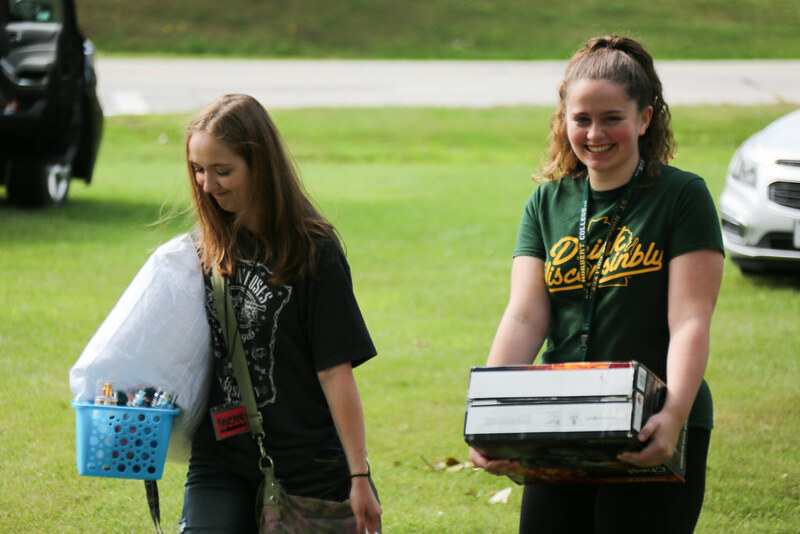 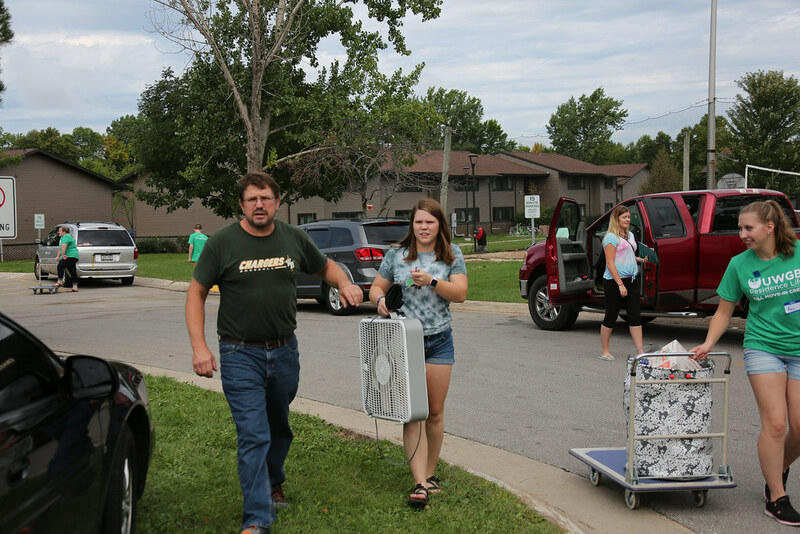 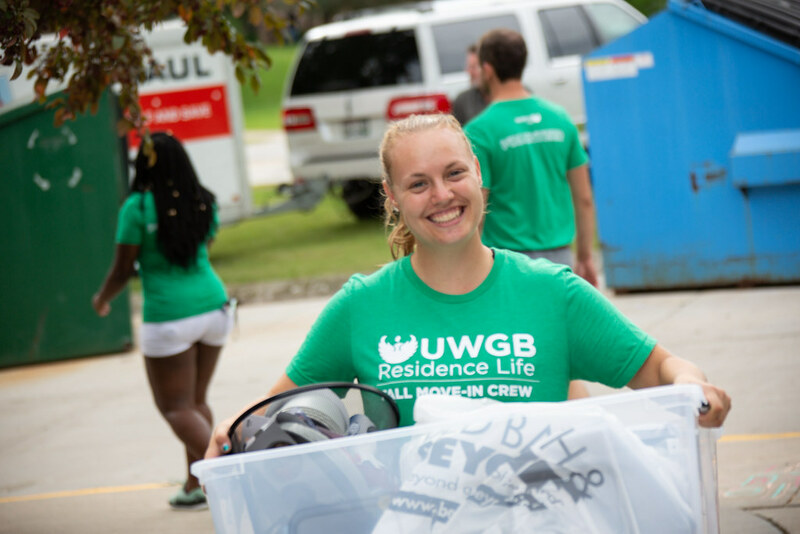 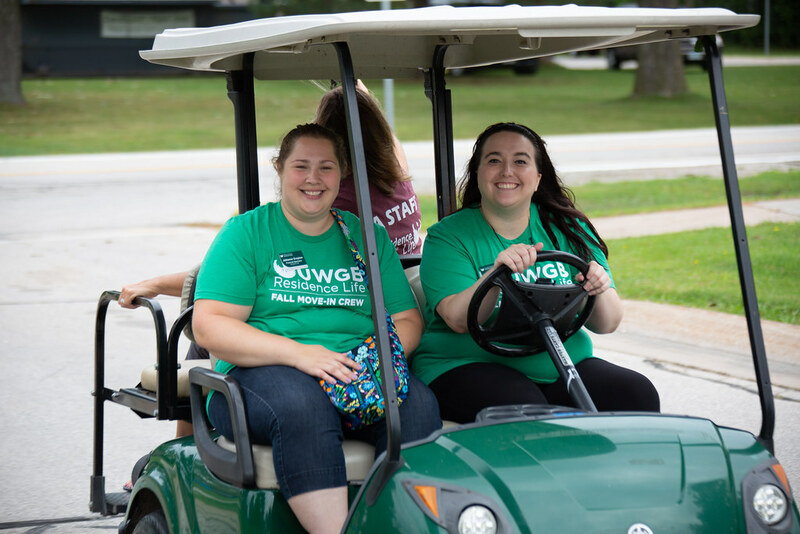 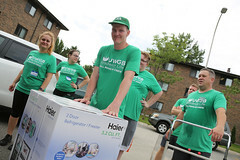 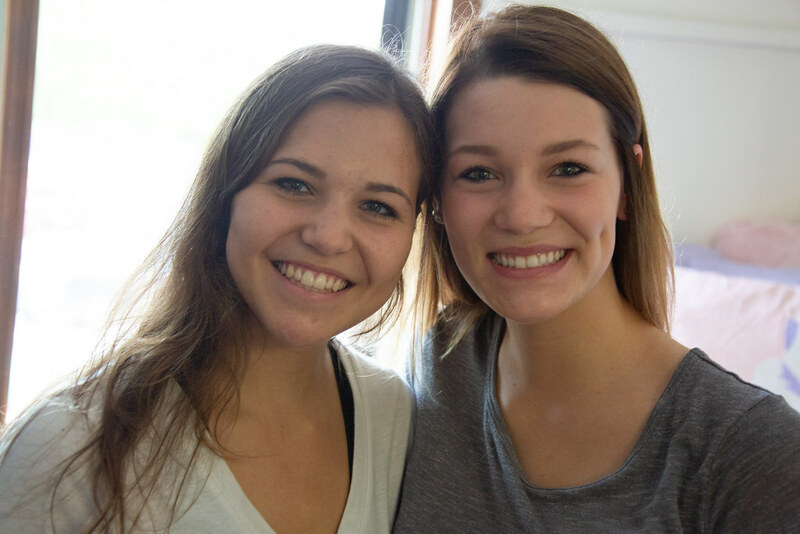 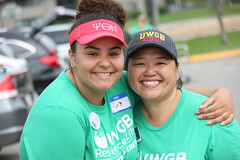 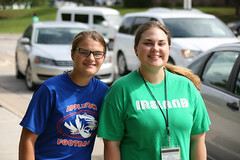 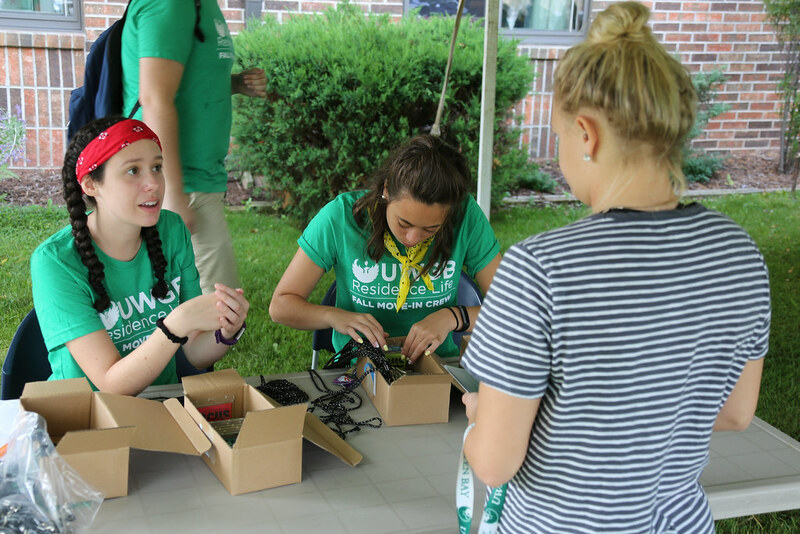 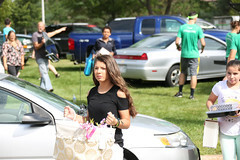 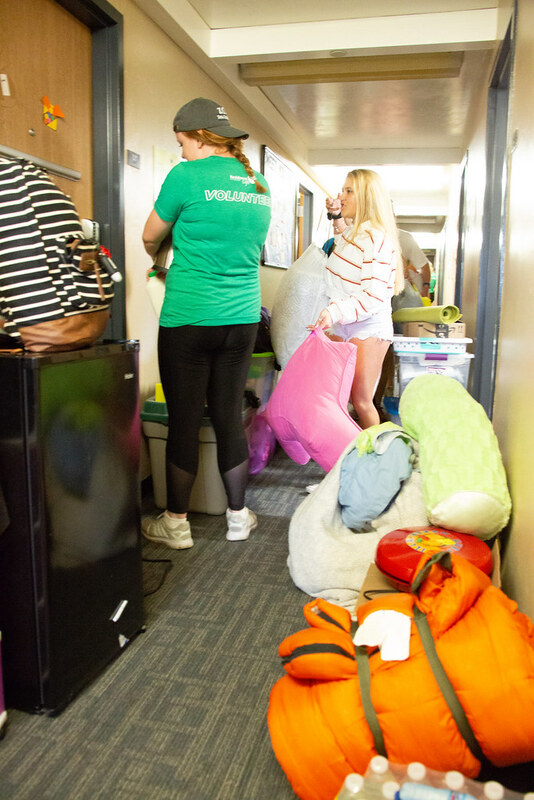 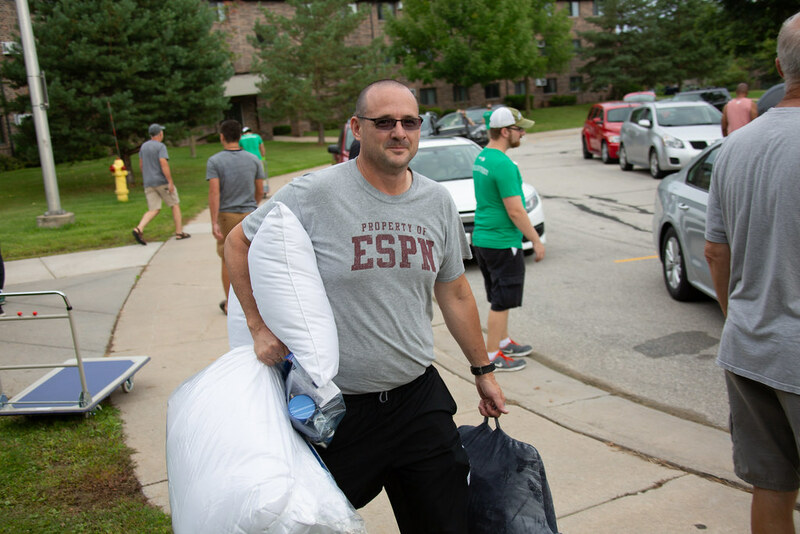 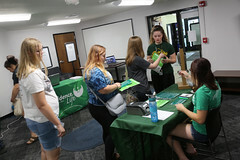 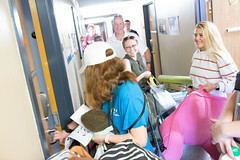 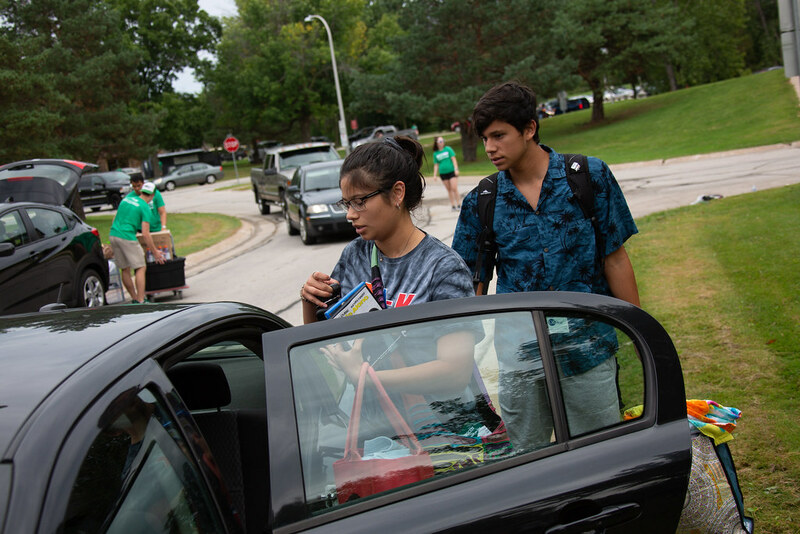 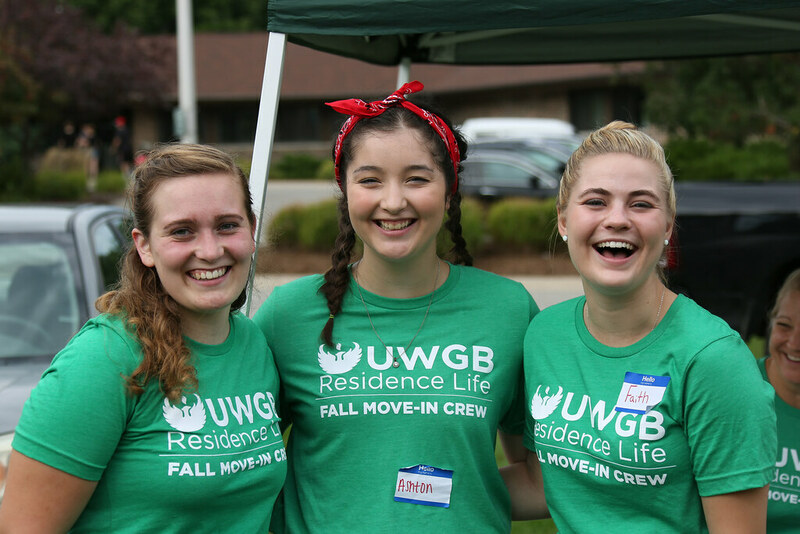 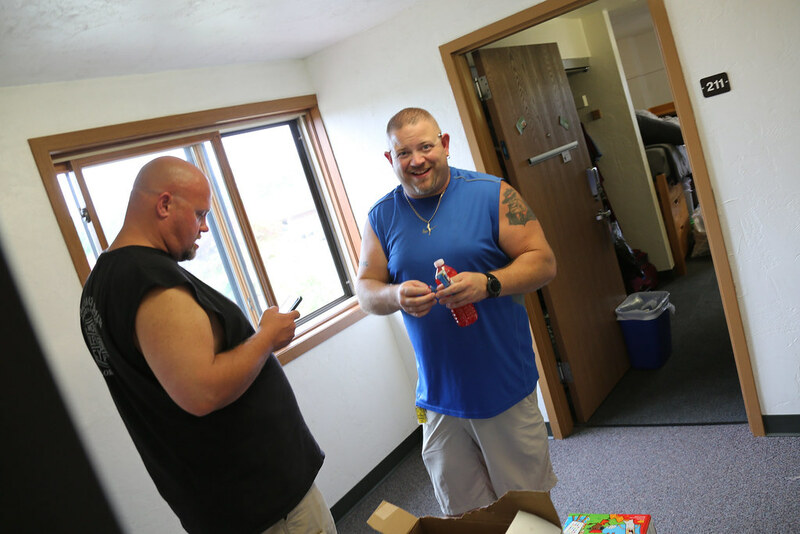 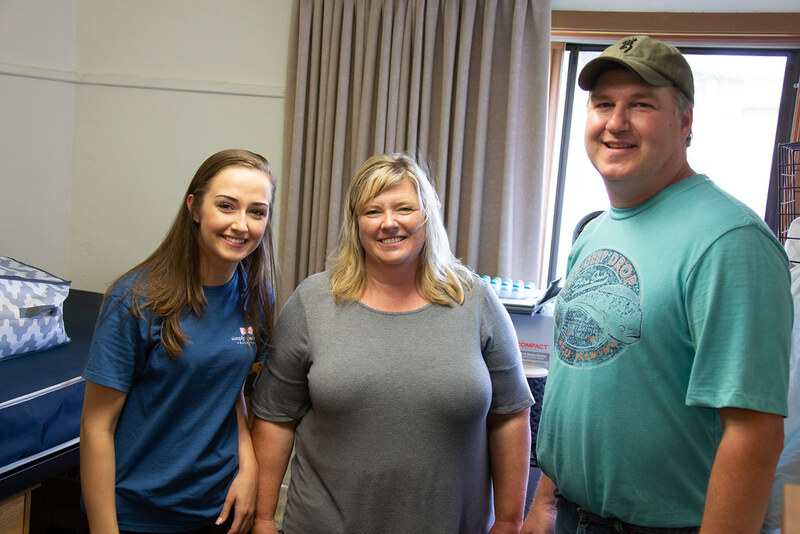 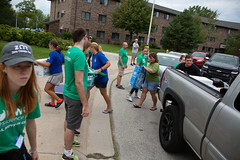 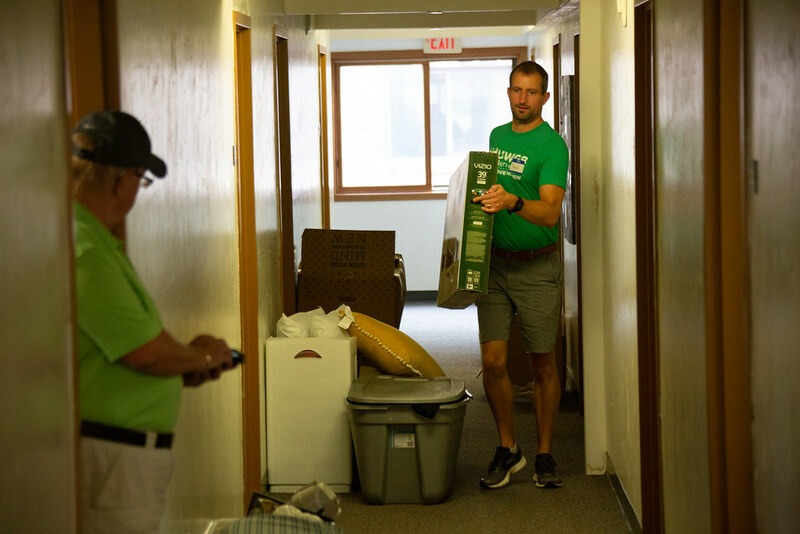 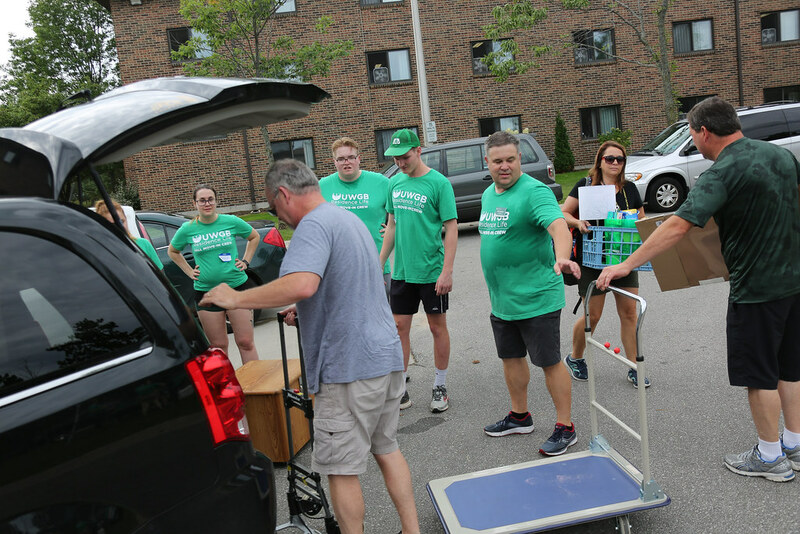 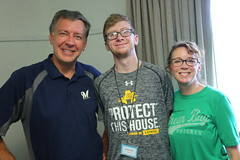 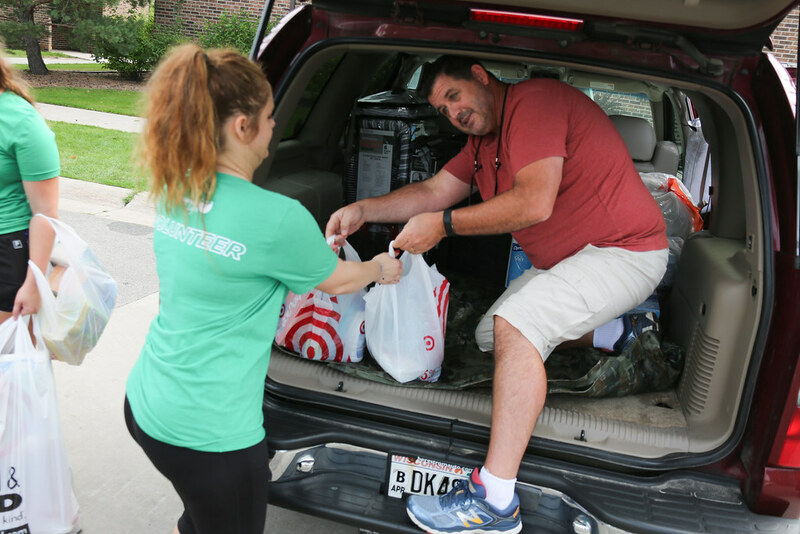 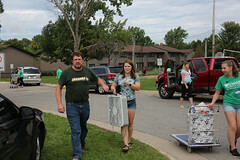 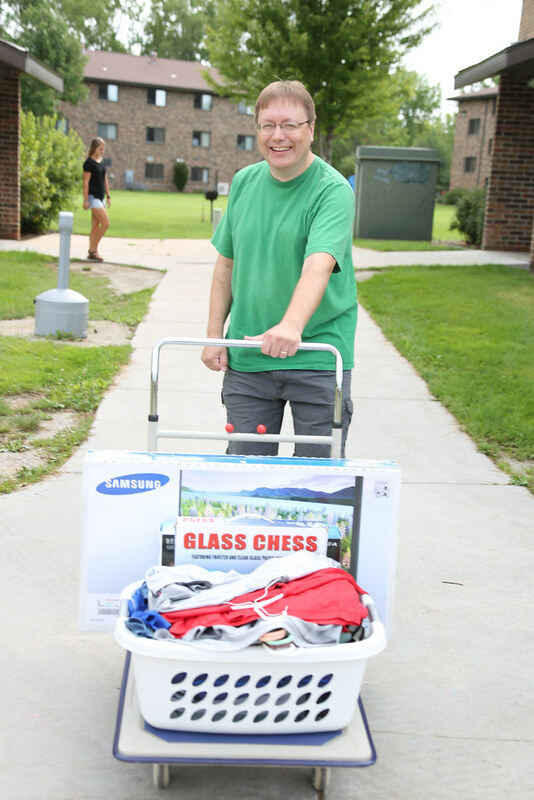 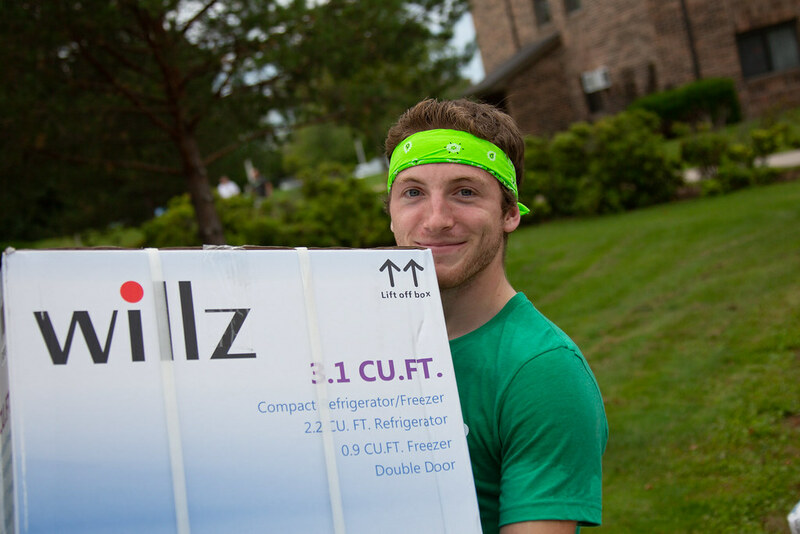 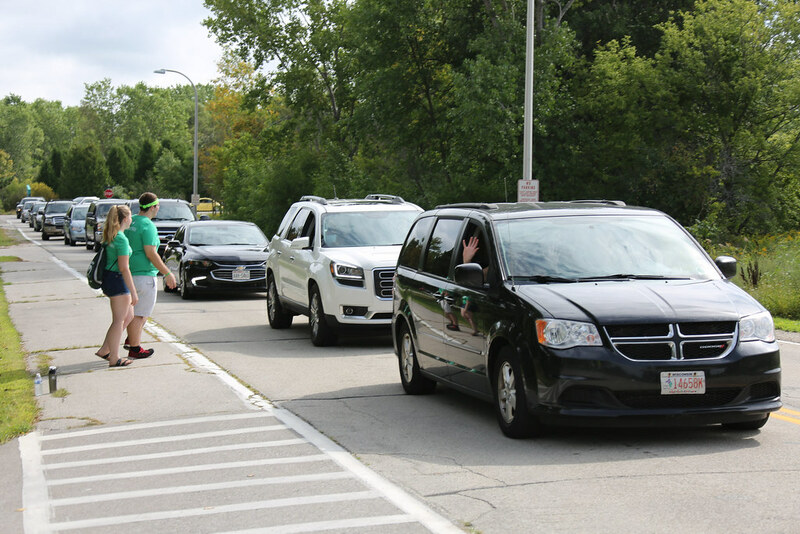 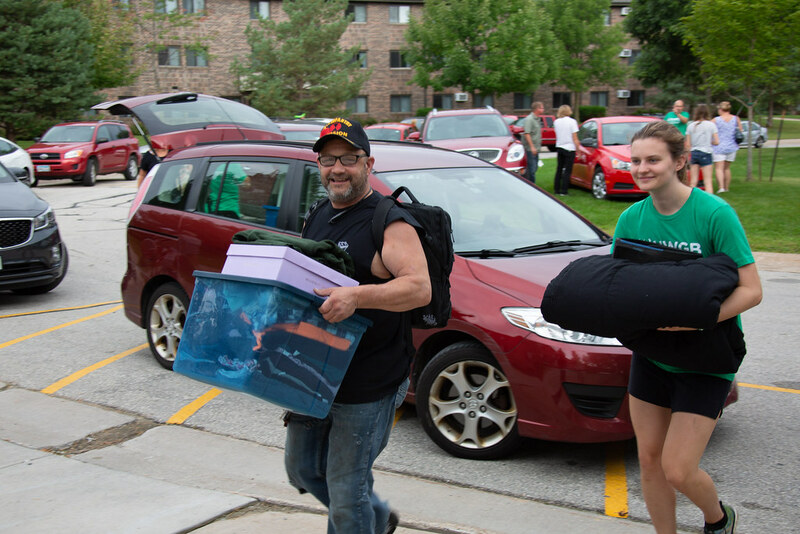 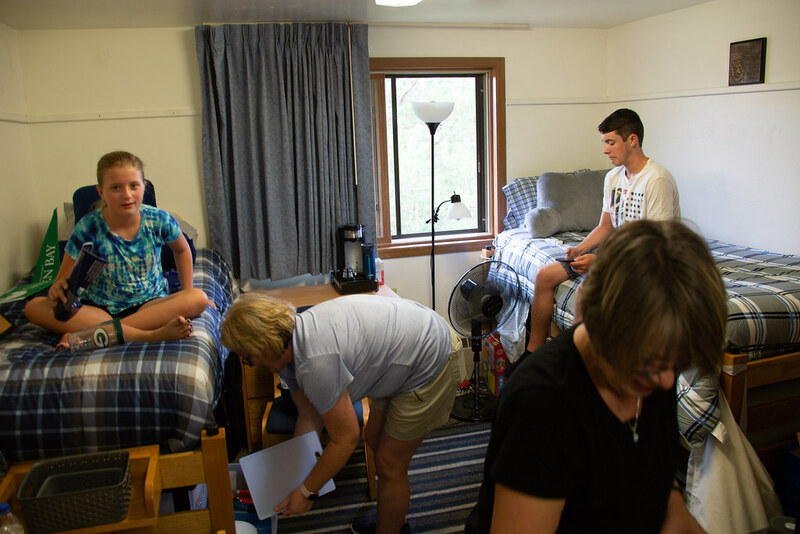 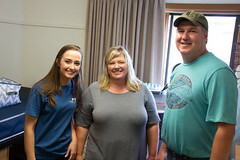 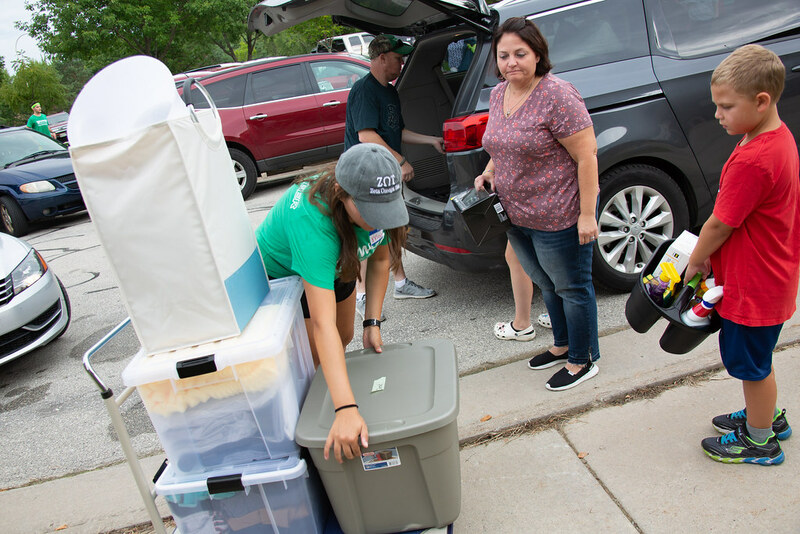 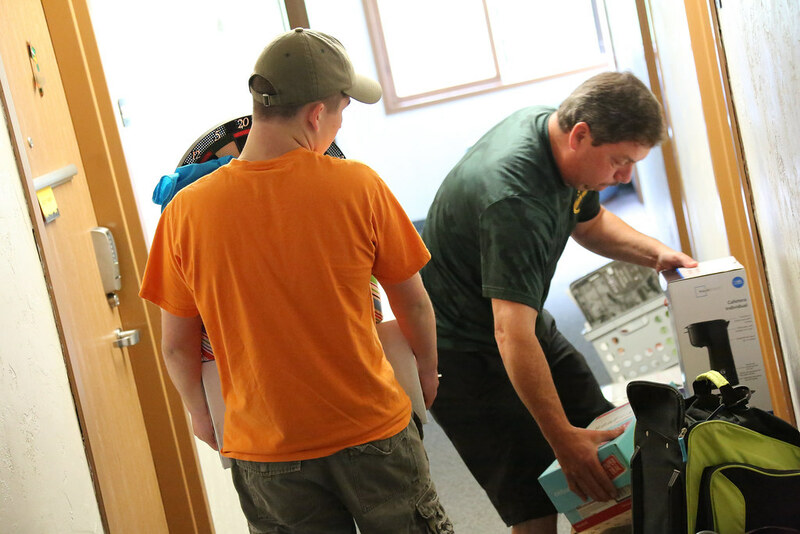 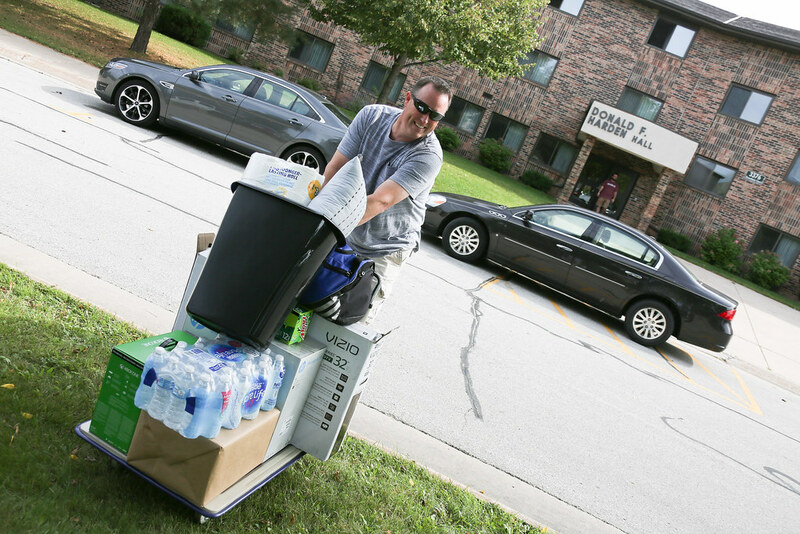 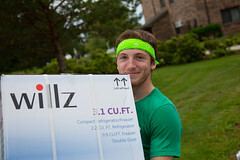 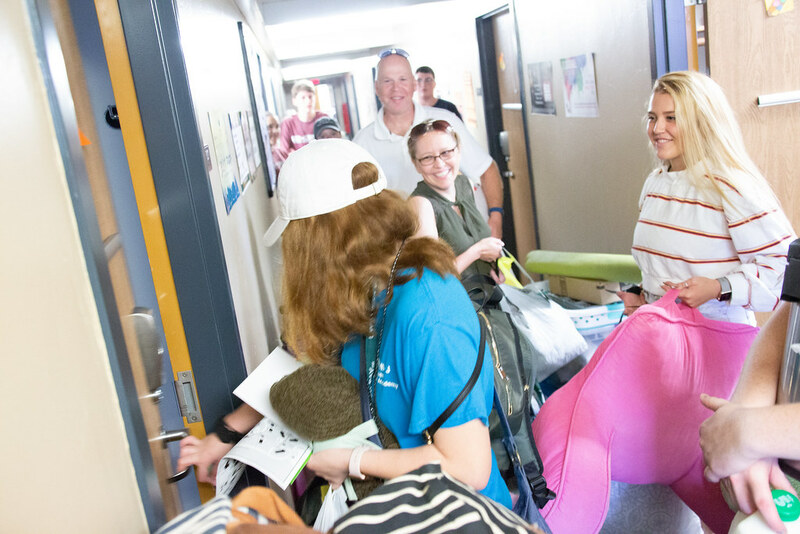 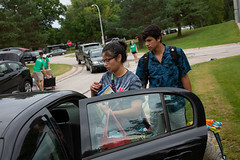 More than 700 new students were welcomed by more than 100 volunteers on the Green Bay Campus for Move-In Day over the Labor Day Weekend. 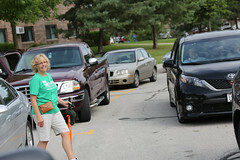 The emotional day (especially for parents) was made a bit brighter by the volunteers.